The story of the Cyclops is one of the most well-known mysteries of the sea. 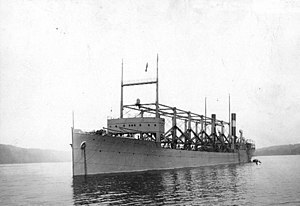 For those that aren’t aware, she disappeared off the face of the Earth en-route from Barbados to Baltimore, Maryland with 306 persons aboard in March of 1918 while in the “Bermuda Triangle.” (Cue ominous music) Theories range from being hijacked by Germans due to being a US Navy vessel active during World War I, to the usual alien abductions and other normal paranoid Bermuda Triangle stuff. However, maybe the truth is, she was just too funny looking to continue sailing the seas. As a collier, she had all kinds of random masts sprouting from her length, forming a forest of sorts along her length. I can’t say I’ve seen too many vessels that possess twin funnels side-by-side, either. Hers only add to the metal jungle. Then there’s her bridge, mounted on stilts, which makes it seem like some form of treehouse or the like. 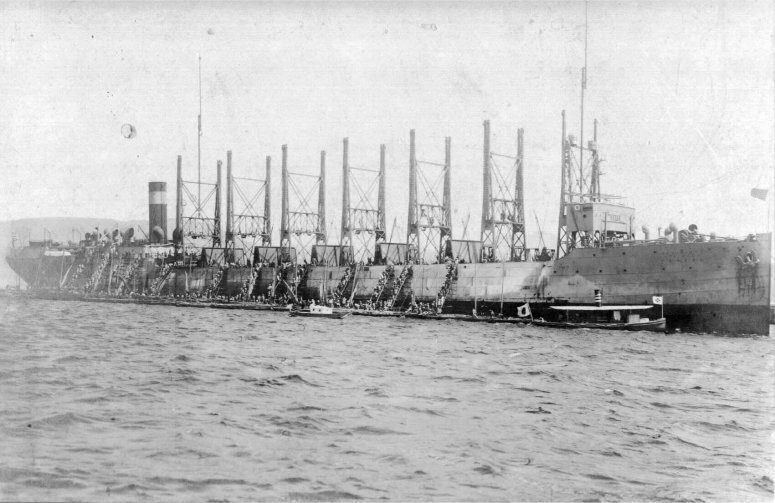 The Nereus followed the same path as the Proteus, being sold to the same company. She disappeared a month after her sister. 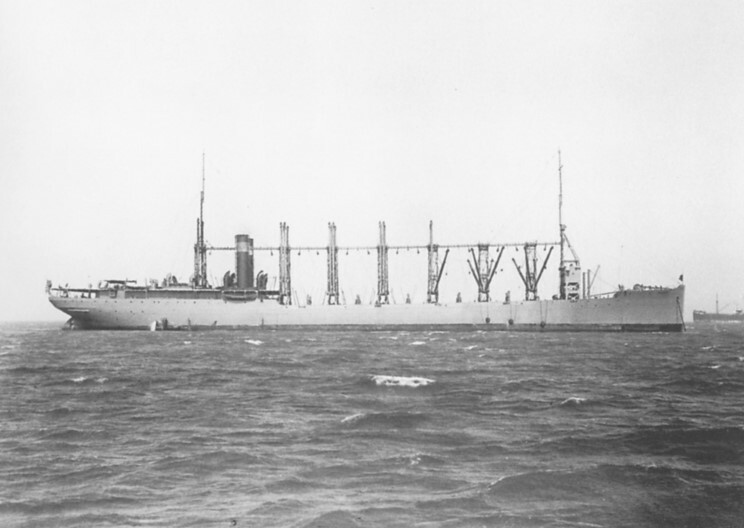 It is suggested, however, that these two, being aging ships, had lost much of their structural integrity due to acidic cargoes, and broke up in heavy seas. Mystery solved? The Jupiter, starting life looking just like her sisters, then underwent a transformation into America’s first aircraft carrier. It didn’t do much for her looks. glad you reposted this . . . it’s a reminder of how much i miss the vigor of uglyships.cm from a few years back. is it possible that no more uglyships now appear on designers screens or sail the seas? you shamed them into cleaning up their act and producing nothing less than all beauty all the time?